La Plaza Season Opening at Puente Romano Beach Resort and Spa 2017! Marbella Spring-Summer 2017 Season Opening Party at La Plaza, Puente Romano Beach Resort and Spa on 12th of April! It is already that time of the year for the incredible Marbella Spring-Summer 2017 Season Opening Party at La Plaza at Puente Romano Beach Resort and Spa! The annual springtime celebration took place on Wednesday 12th of April on 2017 in La Plaza from 9 pm and continued in Joe's bar and La Suite Club till early morning hours. 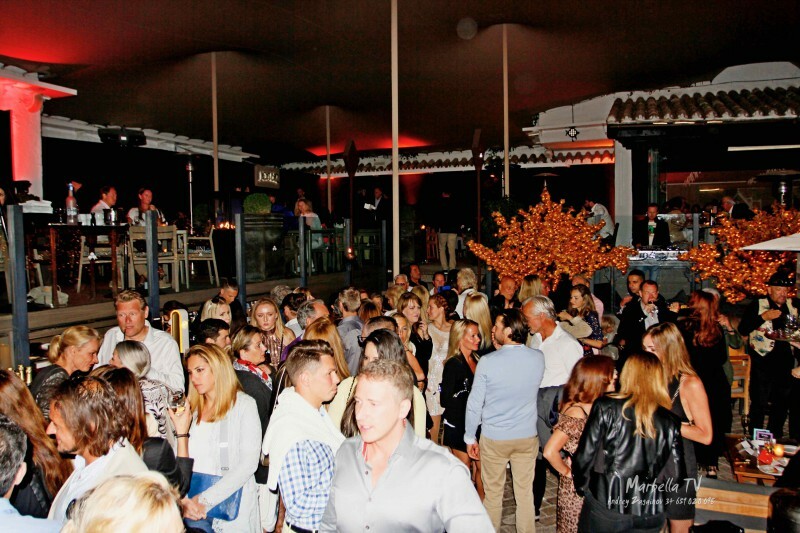 The evening was continued at La Suite Club with resident DJs, fashionable artists and percussion performances. events@puenteromano.com or simply call +34 952 82 09 00 in order to have your reservations booked! The 264 spacious rooms in this Andalusian-style resort are spread in 27 Villas of three storeys with gardens and a waterfall subtropical landscape that reaches the Mediterranean Sea. In total, the surrounding area is approximately 55,000 square meters.